An overview of KIXX Martial Arts Club. 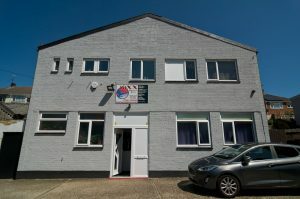 The Traditional South Shaolin Kungfu Club has a full time clubhouse and training facility in Granville Road, Maidstone, Kent ME14 2BJ. Over the years the Club has become very popular and well known within the local community as a club with very high standards and is approved, accredited and available for all. KIXX Martial Arts Club is very proud and pleased to have as its martial arts Master and mentor the world-renowned Grandmaster Kim Sen Han of Chinese South Shaolin Wuzuquan fame (South Shaolin 5 Ancestors Fist Style). Grandmaster Han is the source of an incredible amount of knowledge, providing many and varied opportunities for students whilst selflessly contributing his considerable skills to overseeing and helping everyone at the club to improve martially. 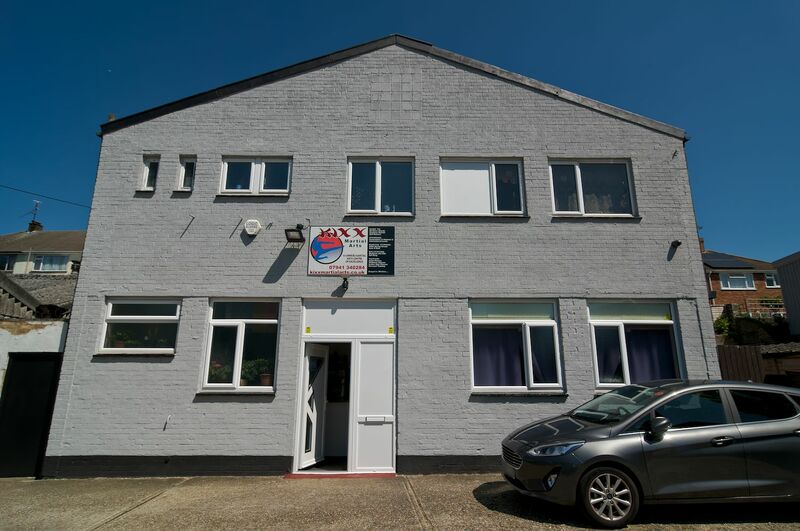 The aim of KIXX Martial Arts Club is to provide an accessible, fully equipped, spacious, non-political training environment for ALL to enjoy and want to train in. Whether training to improve your martial arts or just for martial fitness and FUN, everybody will be offered the same training opportunities. KIXX Martial Arts Club provides top quality coaching from the best instructors in their field because it is our wish that EVERYBODY finds what they are looking for at KIXX Martial Arts Club. KIXX Martial Arts Club is very pleased work with KIXX Gloucestershire (Andy Cole) and Jo’Li Martial Arts in Sheerness (Andy Carter).